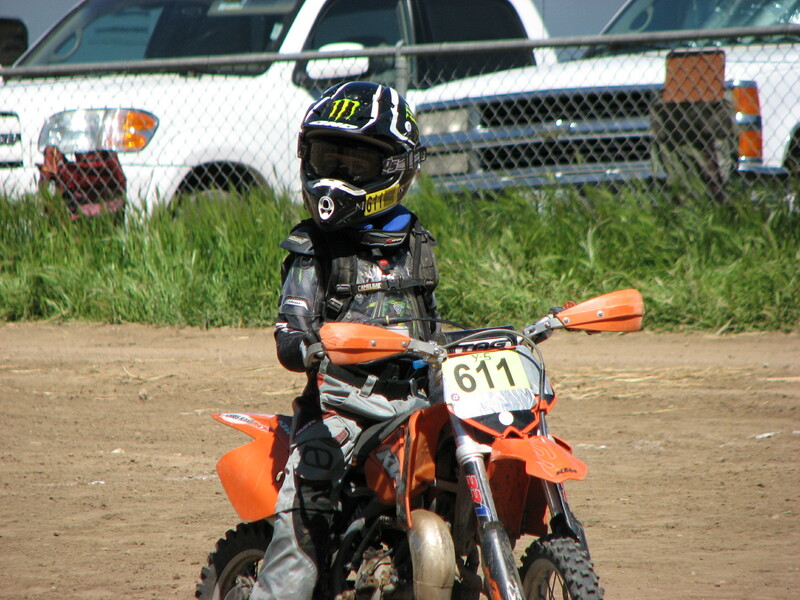 Kaehler is our 2nd youngest rider currently 9 and enjoys baseball & riding dirtbikes with his dad. 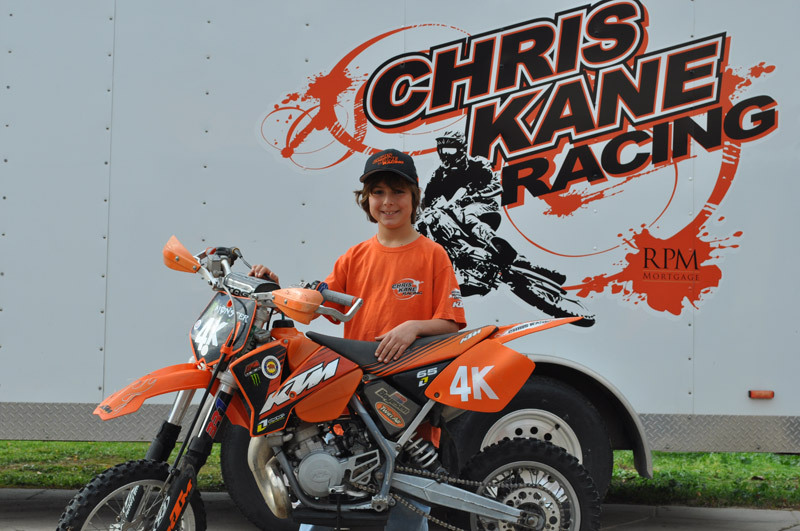 Kaehler has done well early in his race career with 2 first places, 2 second place finishes, a fourth and eleventh at the HHORA events. 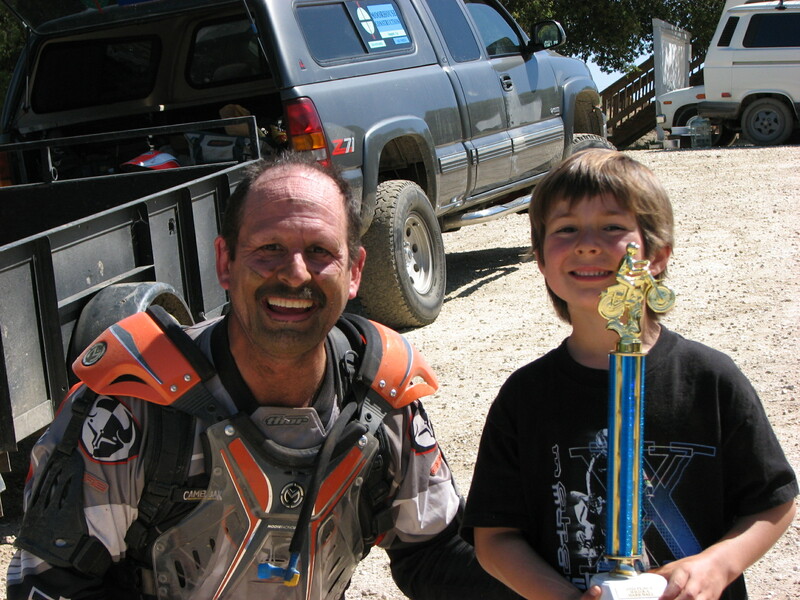 Kaehler has also finished first and fourth at the posse grounds in Salinas. 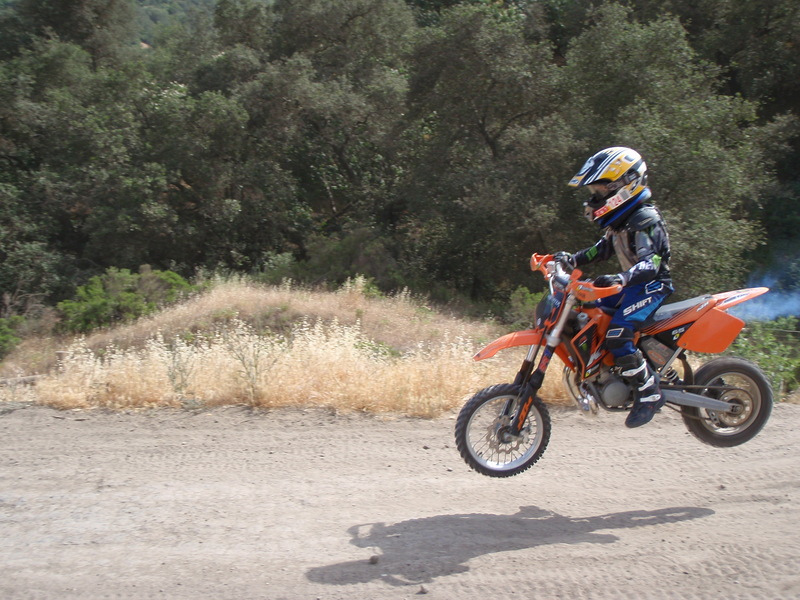 His favorite places to ride are Mojave, Hollister and SmithValley. 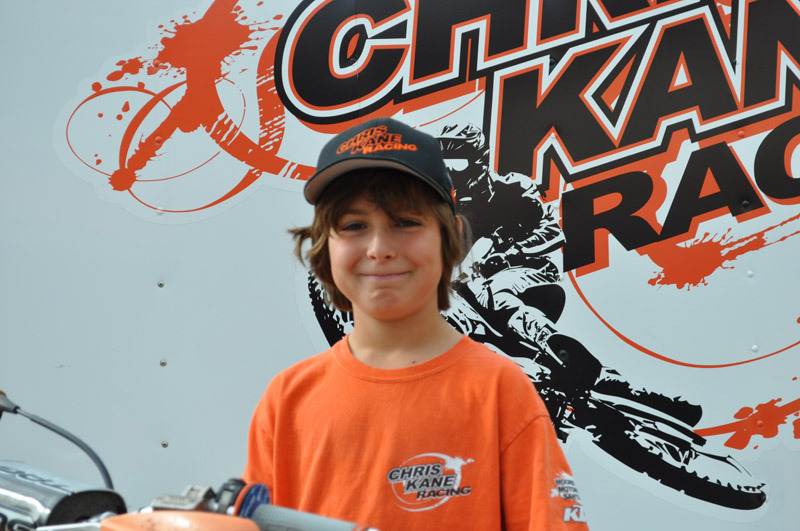 Kaehler is a Honor Role Student and takes his school work as seriously as he does his racing. Kaehlers skill set is coming right along and we look forward to seeing him continue to do well at the races and on the trial. 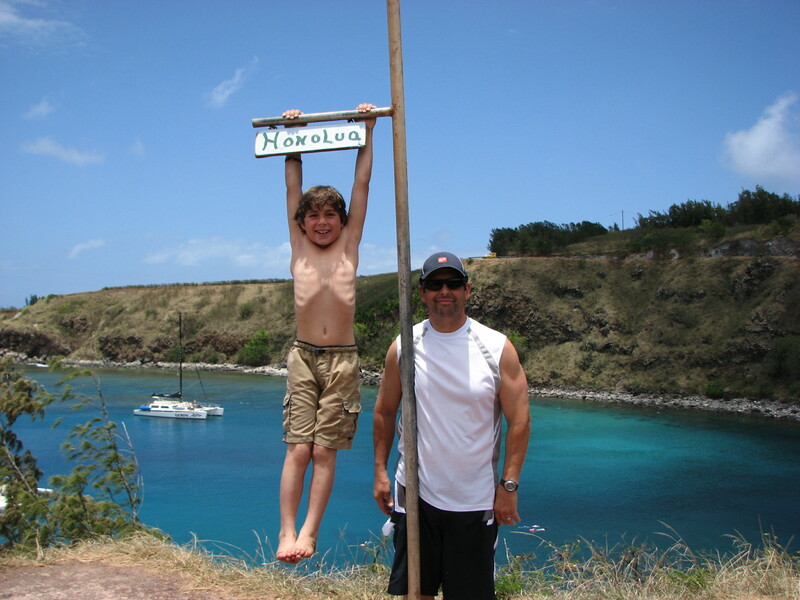 With such Fine Parents Kaehler is on his way to excellence. We are all very proud to see Kaehler doing so well.